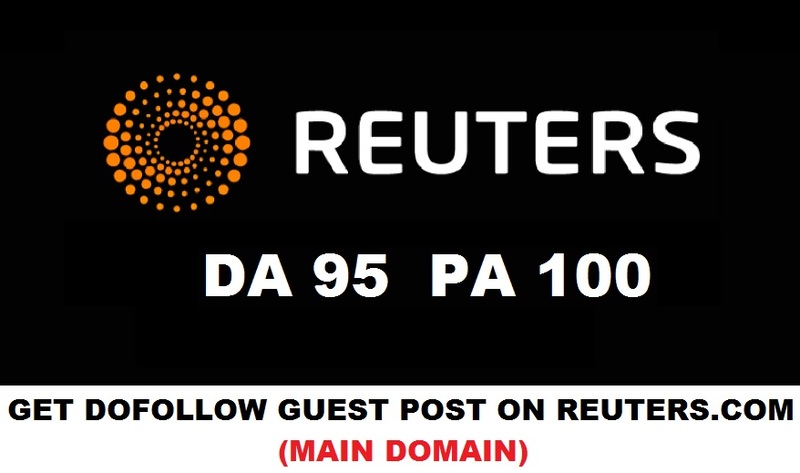 I will write & guest post on Reuters.com (Main domain) with Dofollow link within 5 days. Amazing job, as always. 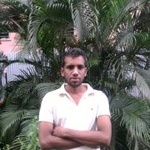 Nikhil is a true professional and I definitely can recommend him to anyone. The job was done just in time. Excellent. How amazing he is, he did so fast.